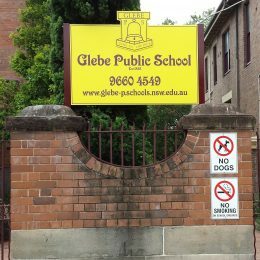 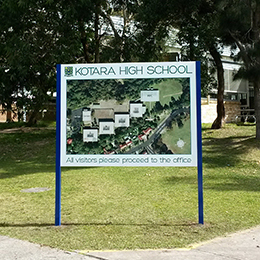 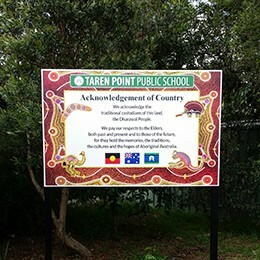 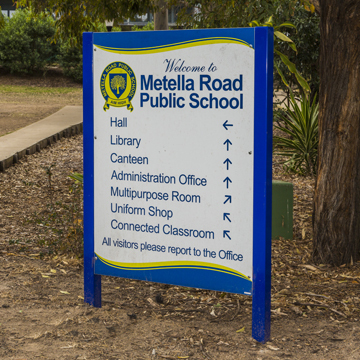 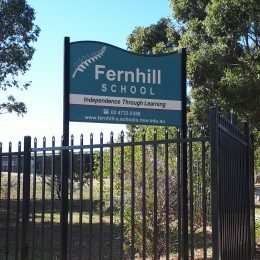 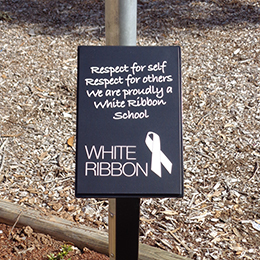 Frame signs are most commonly found in school environments. 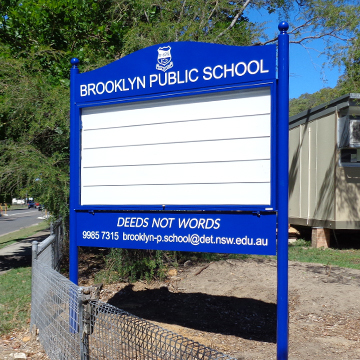 Because they are often the most prominent, hard working signs on school premises, it is important to get them right. 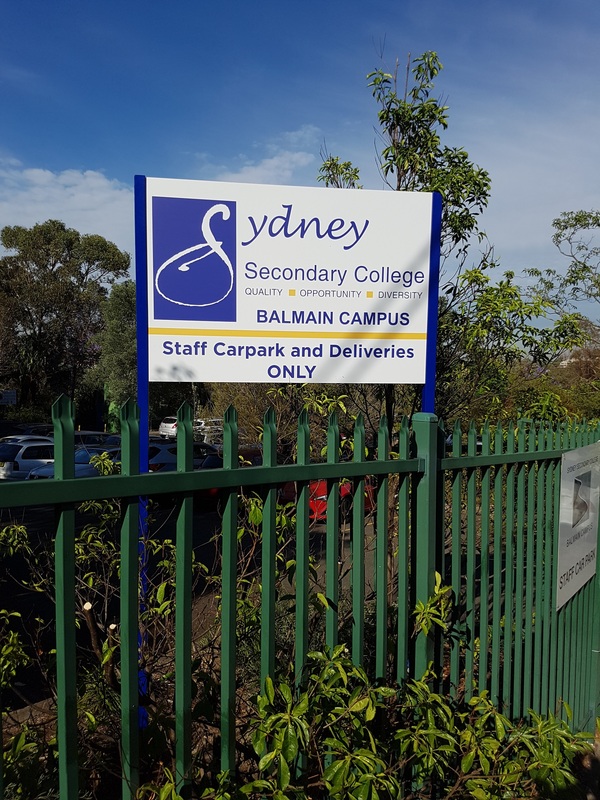 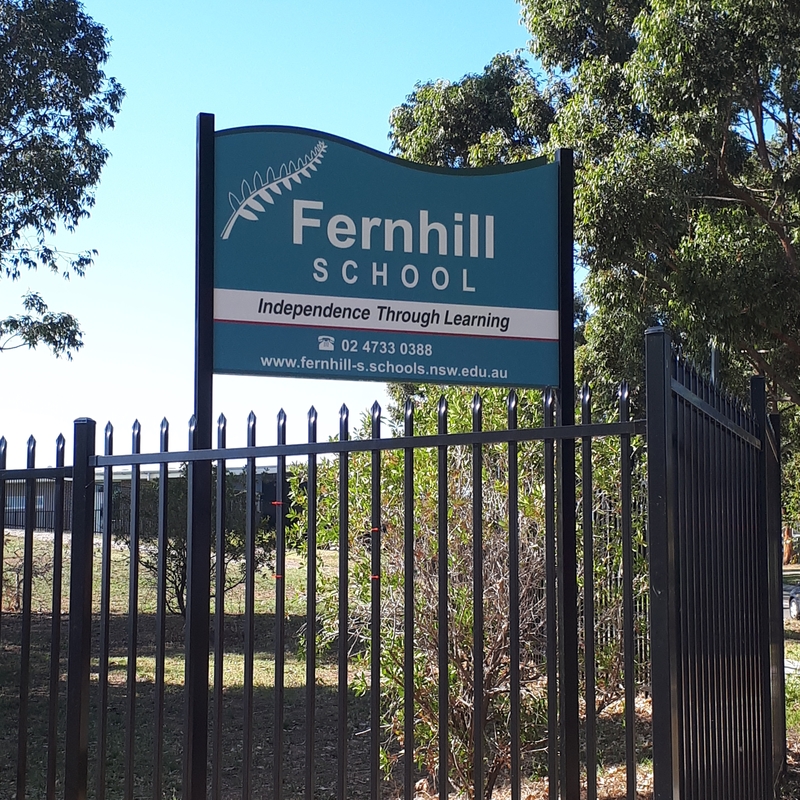 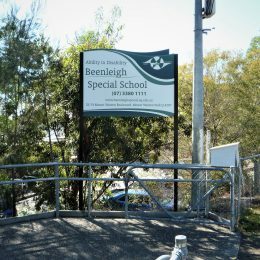 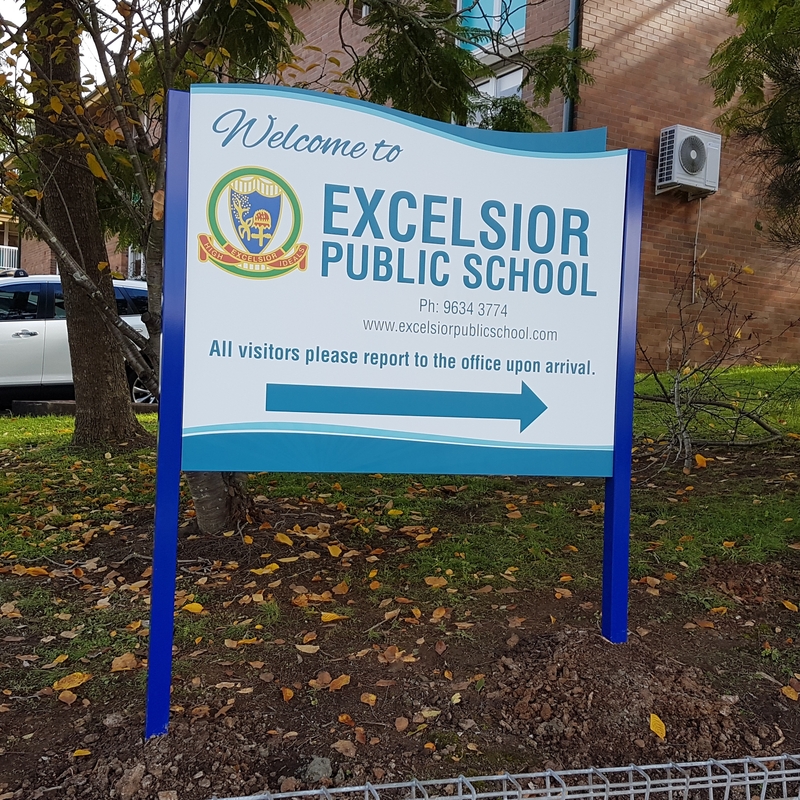 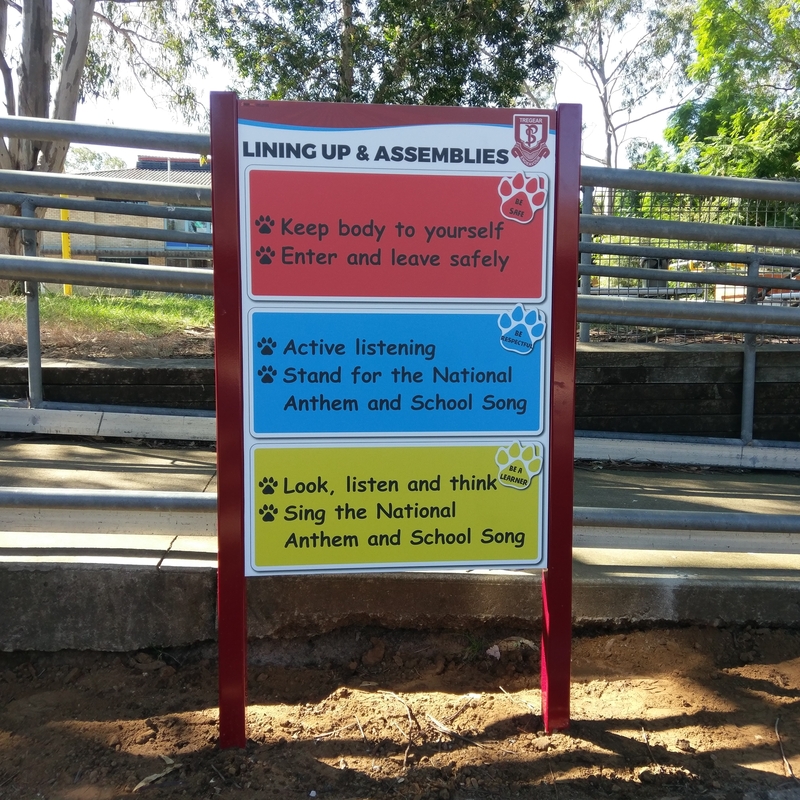 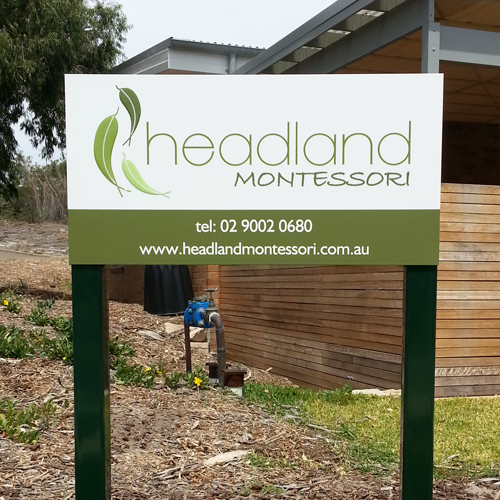 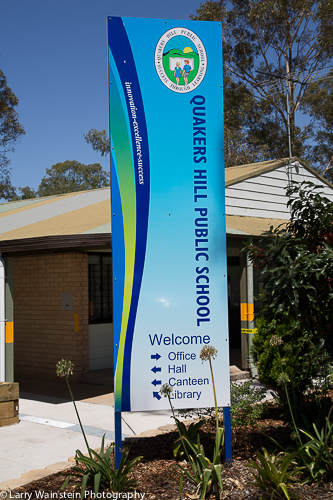 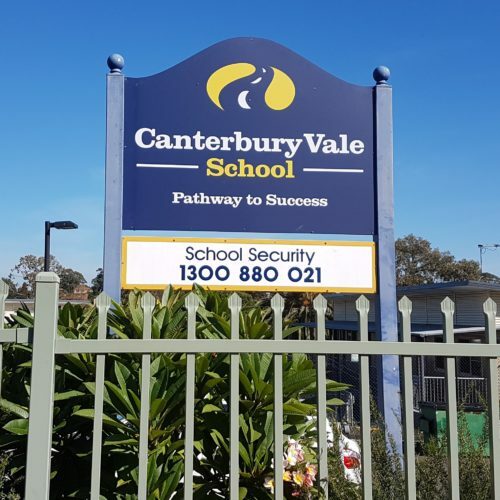 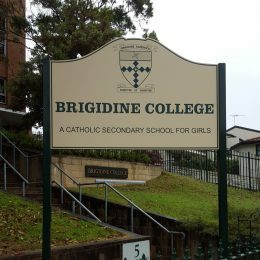 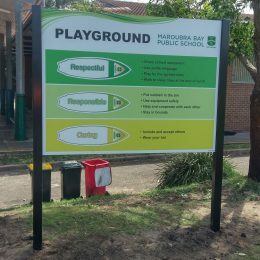 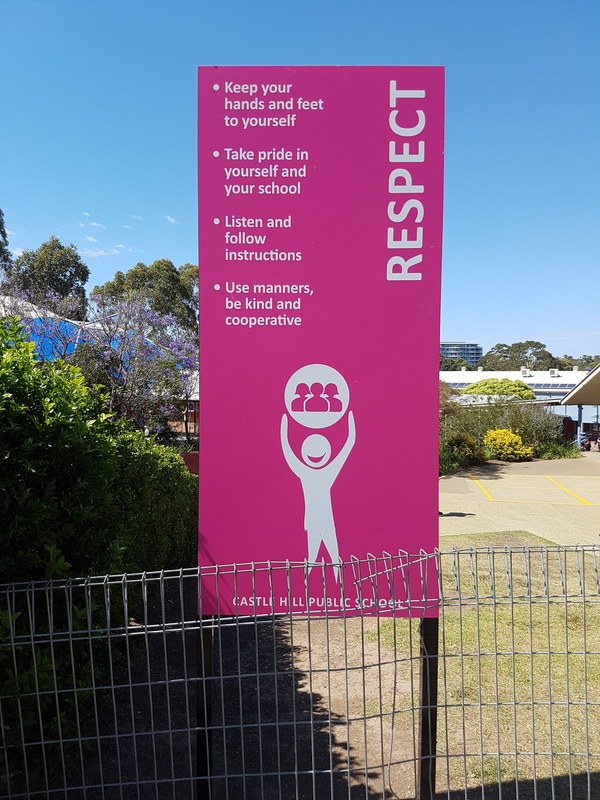 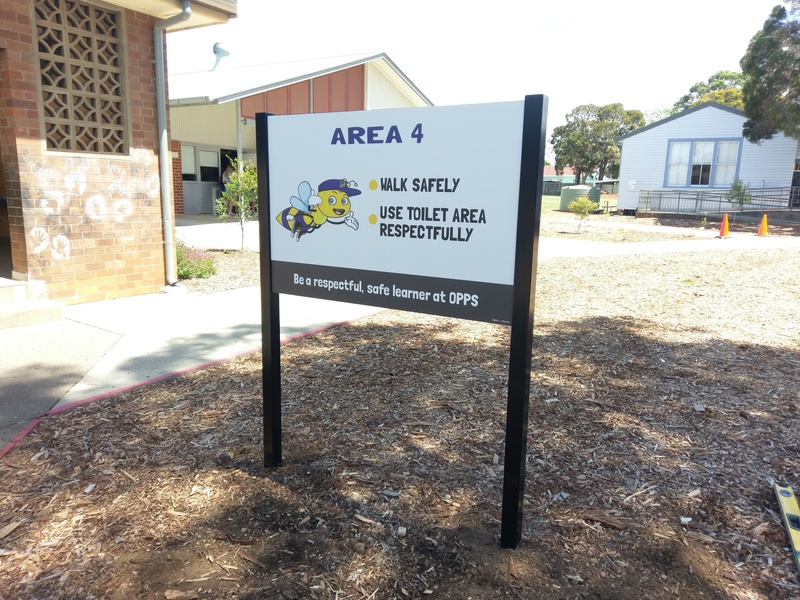 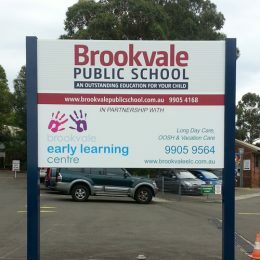 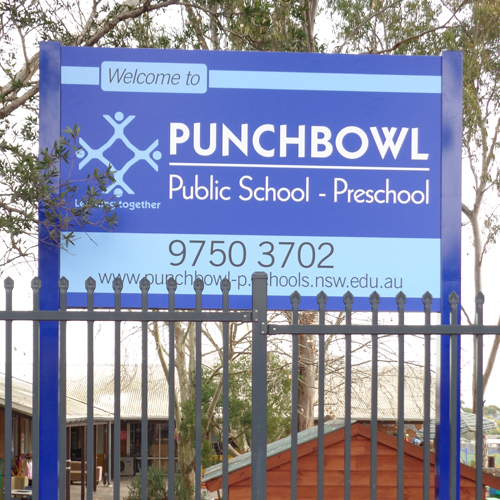 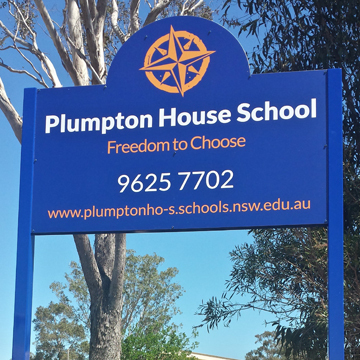 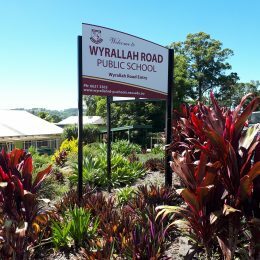 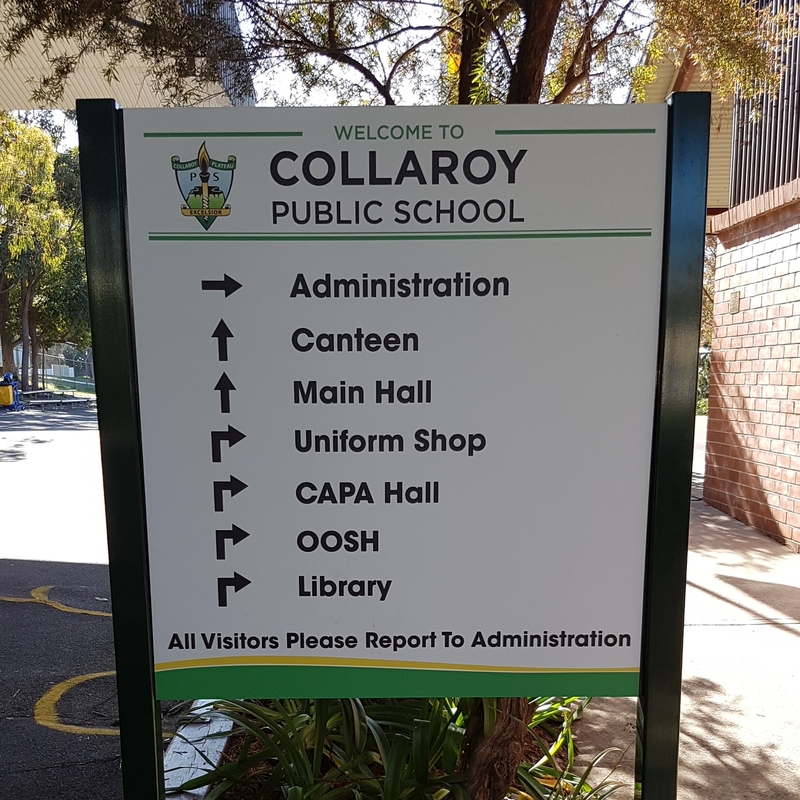 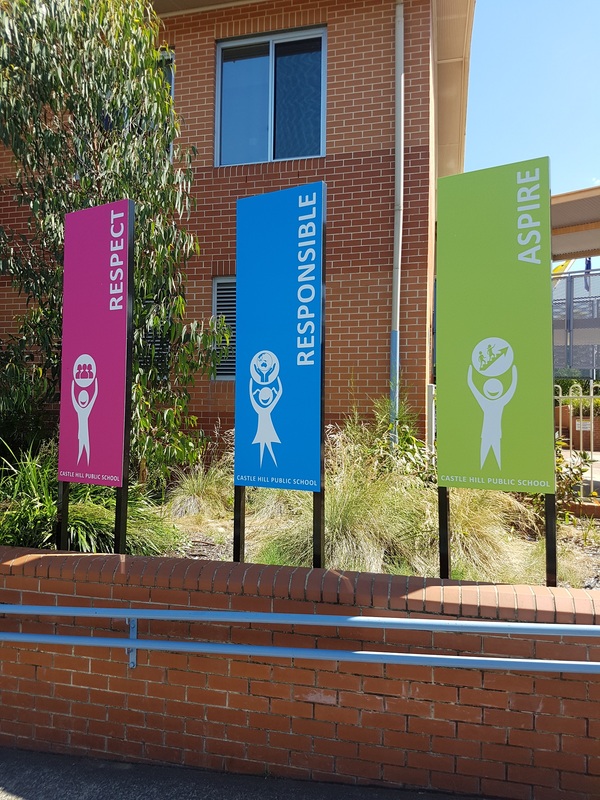 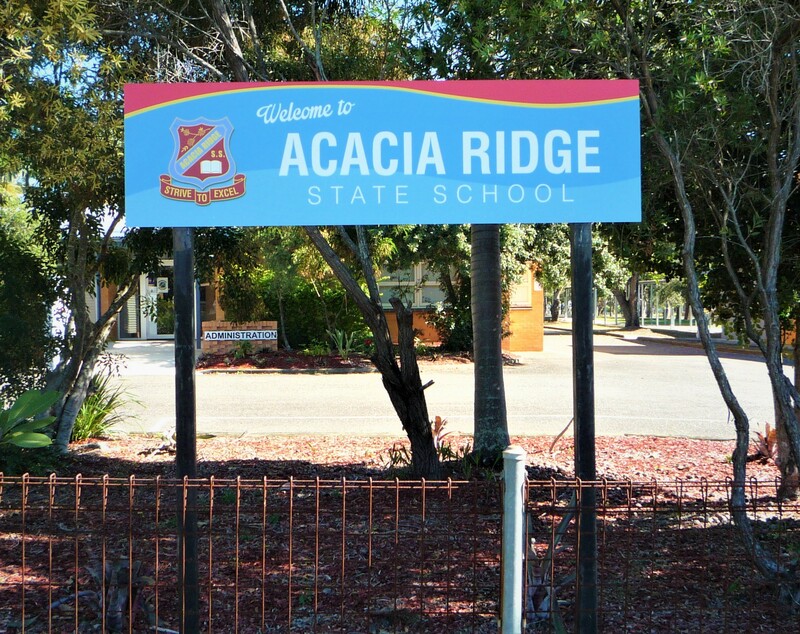 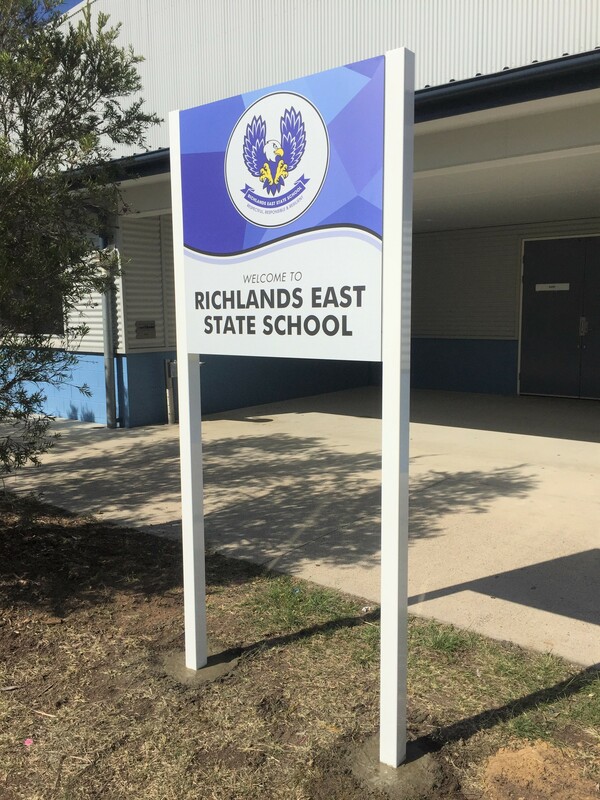 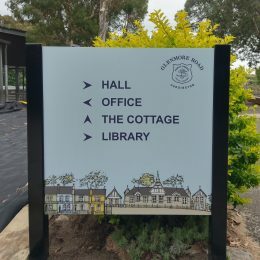 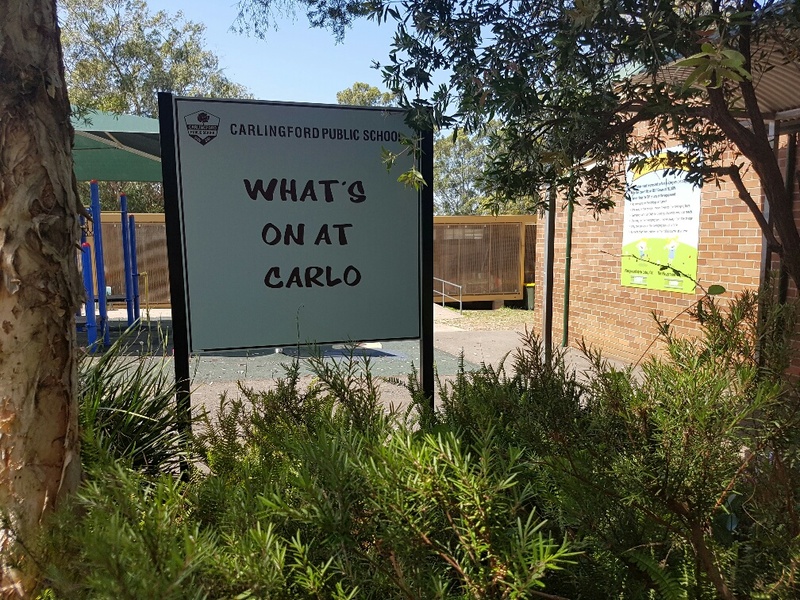 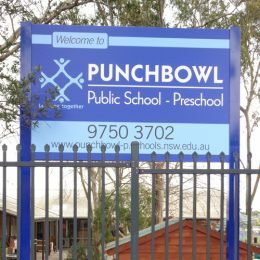 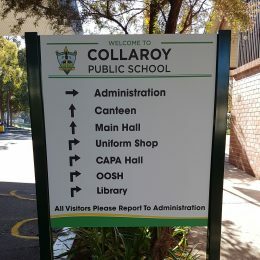 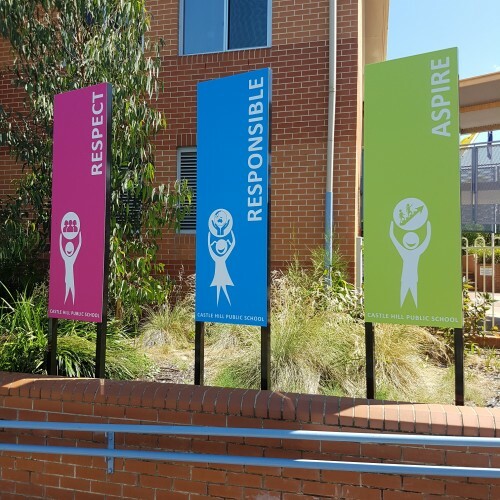 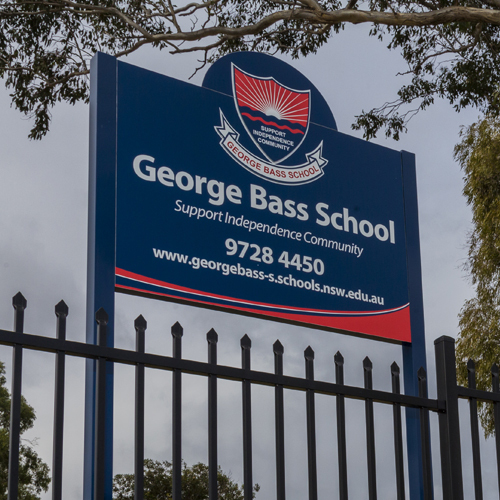 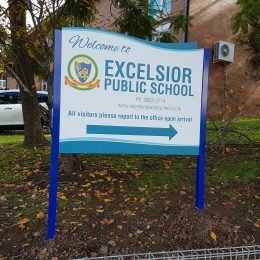 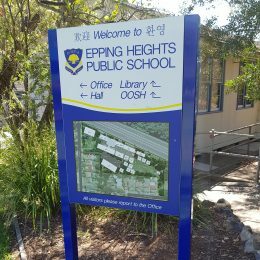 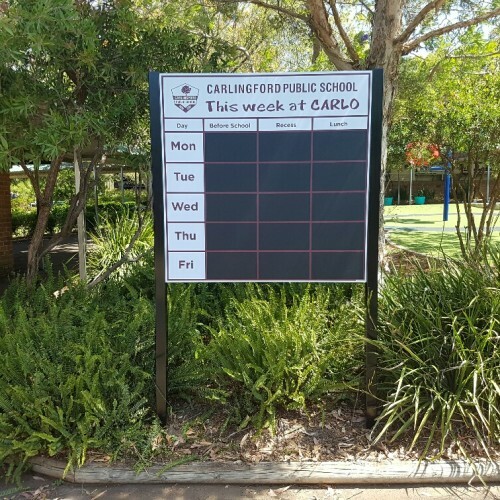 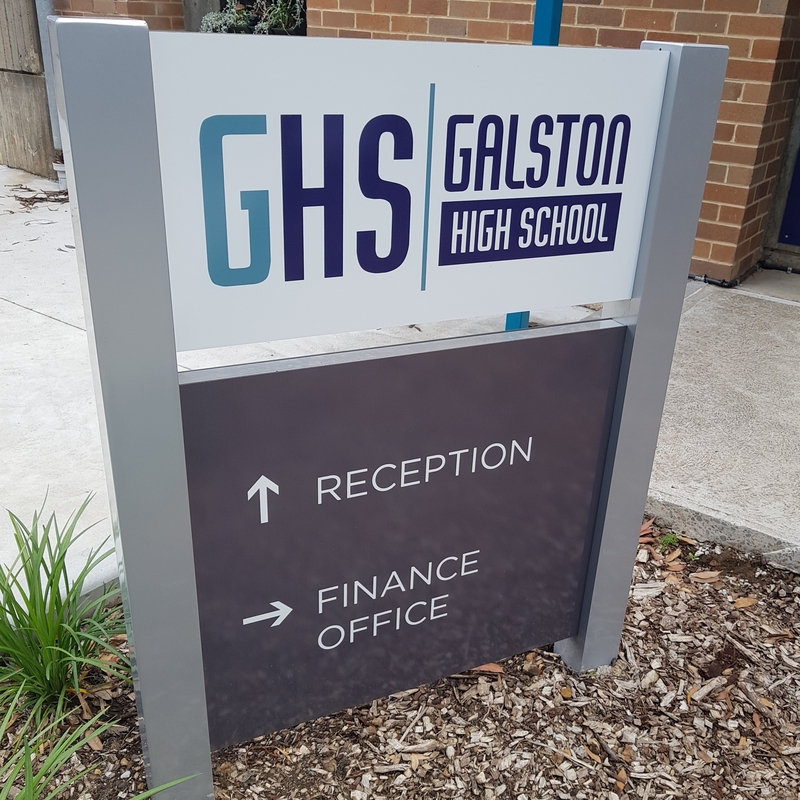 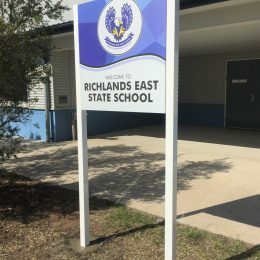 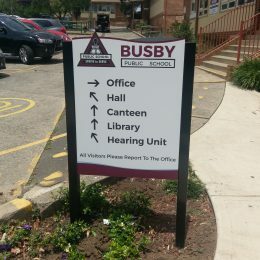 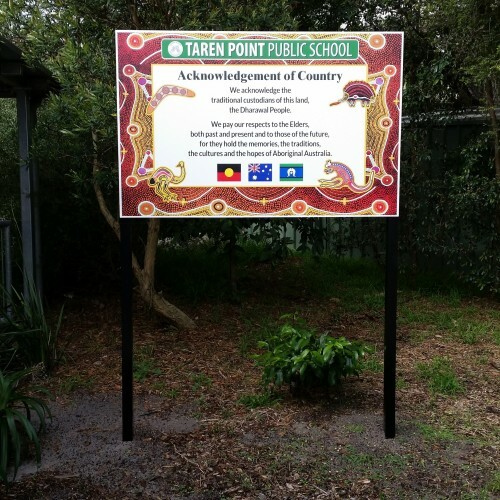 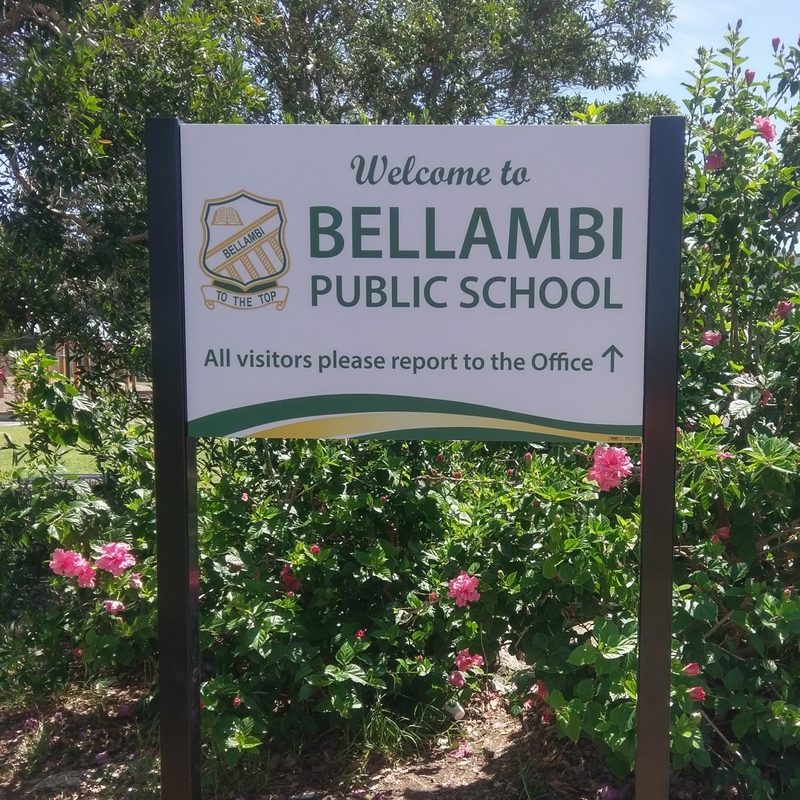 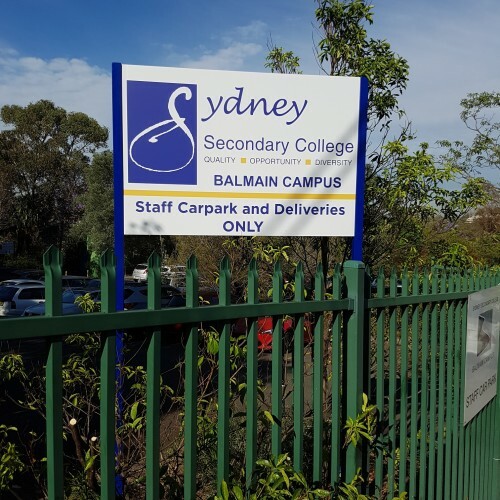 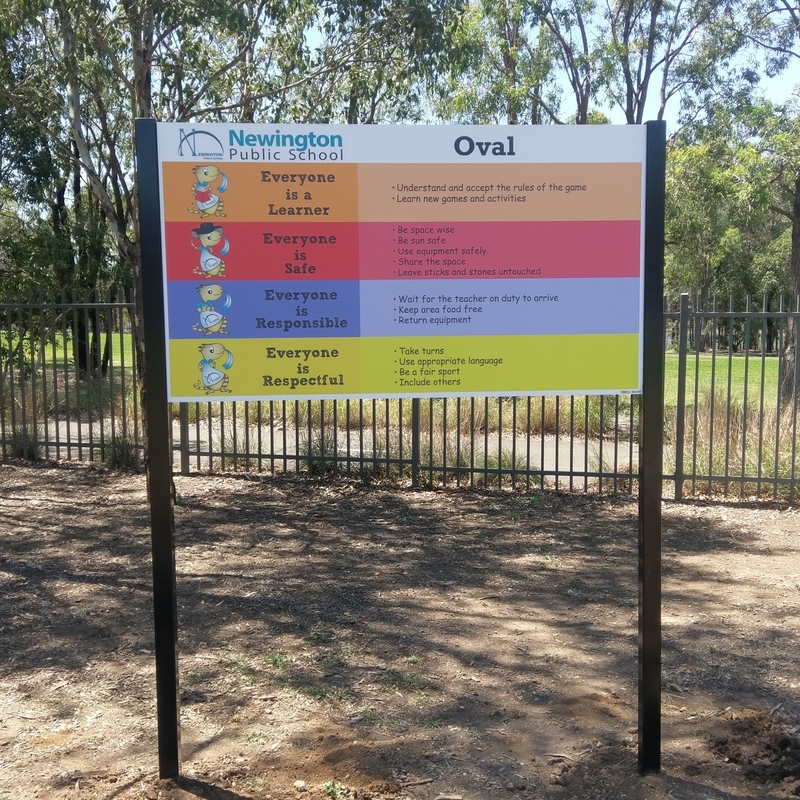 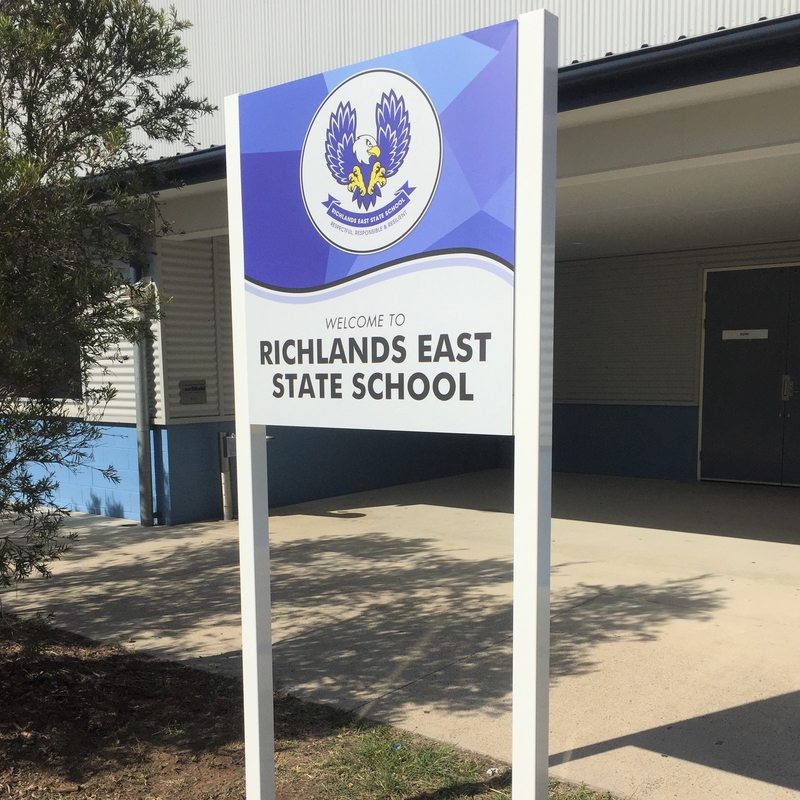 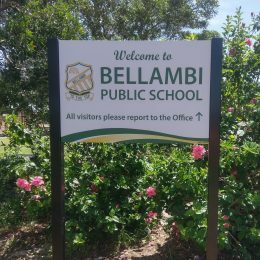 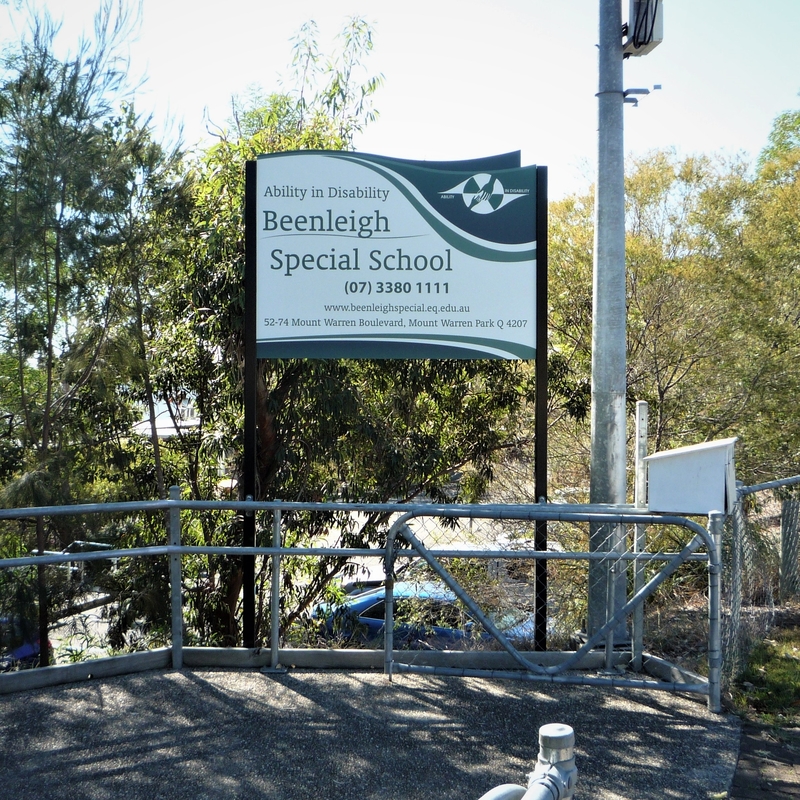 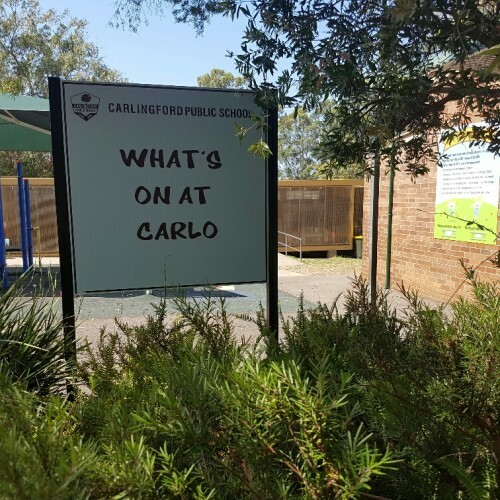 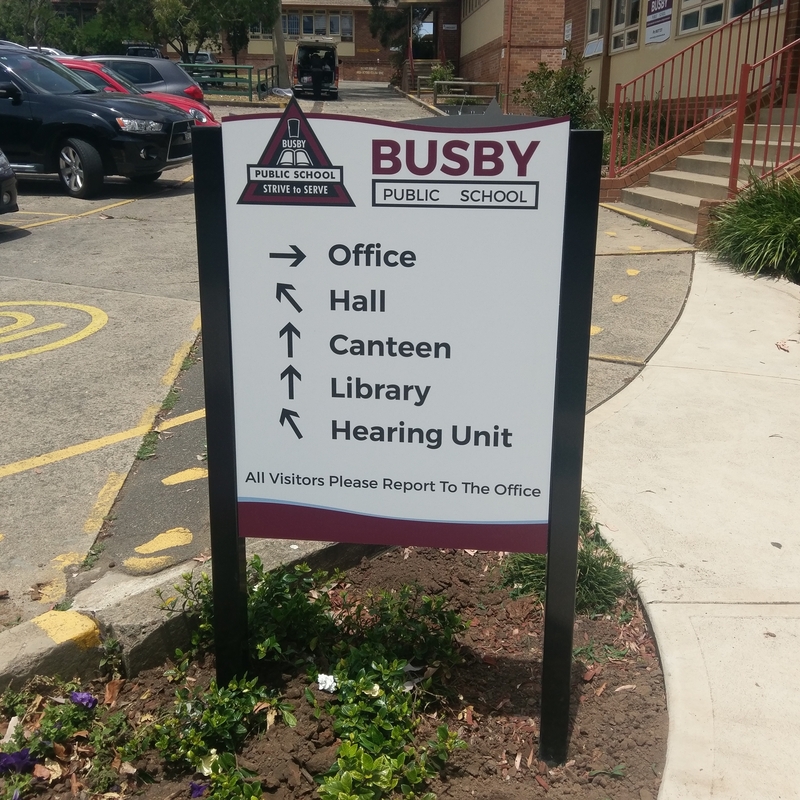 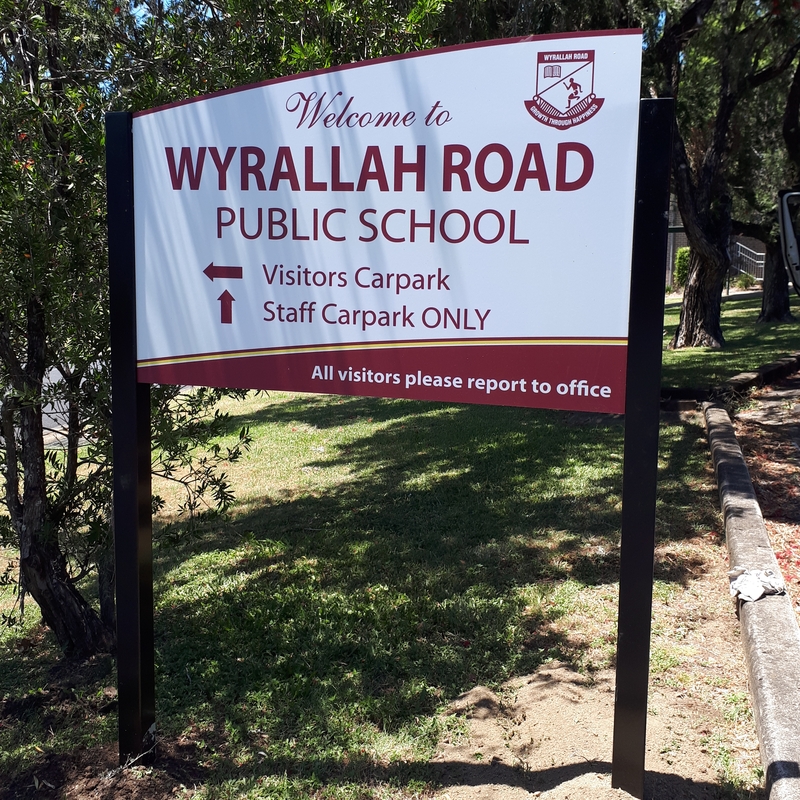 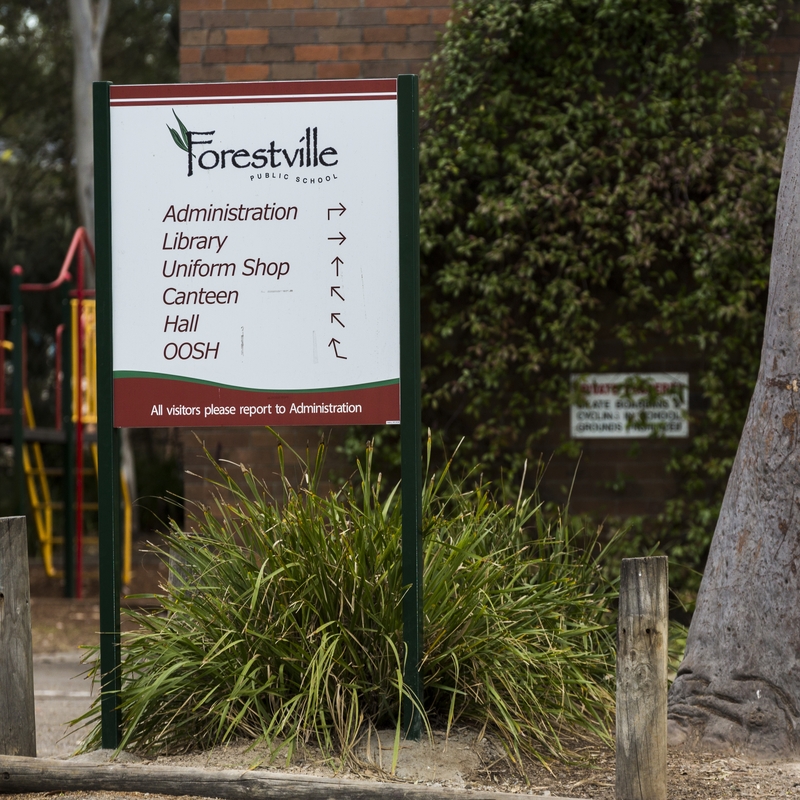 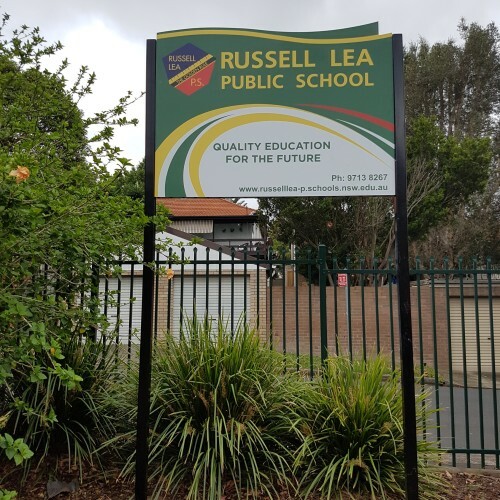 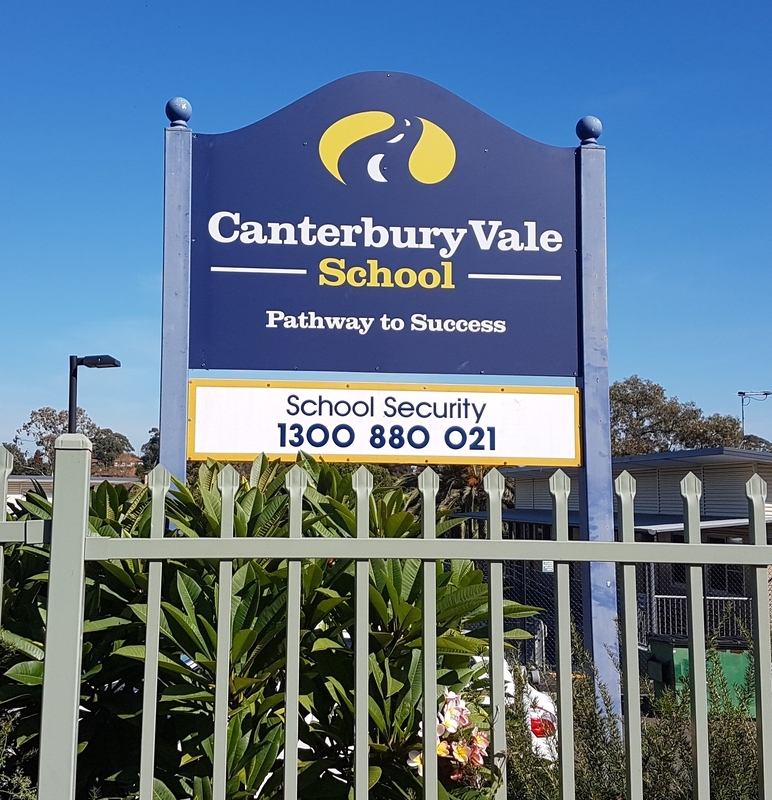 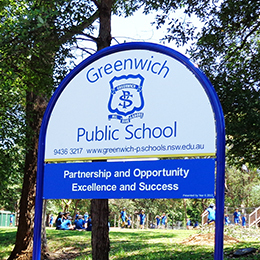 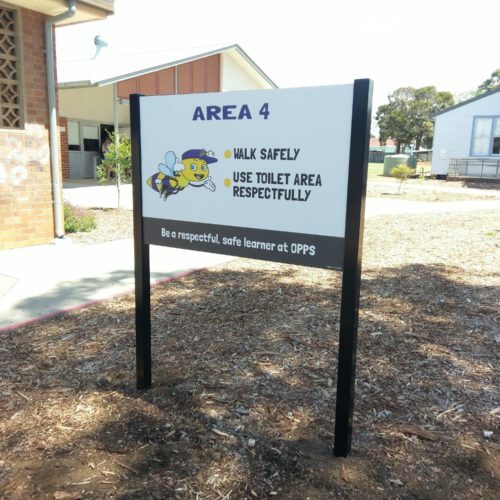 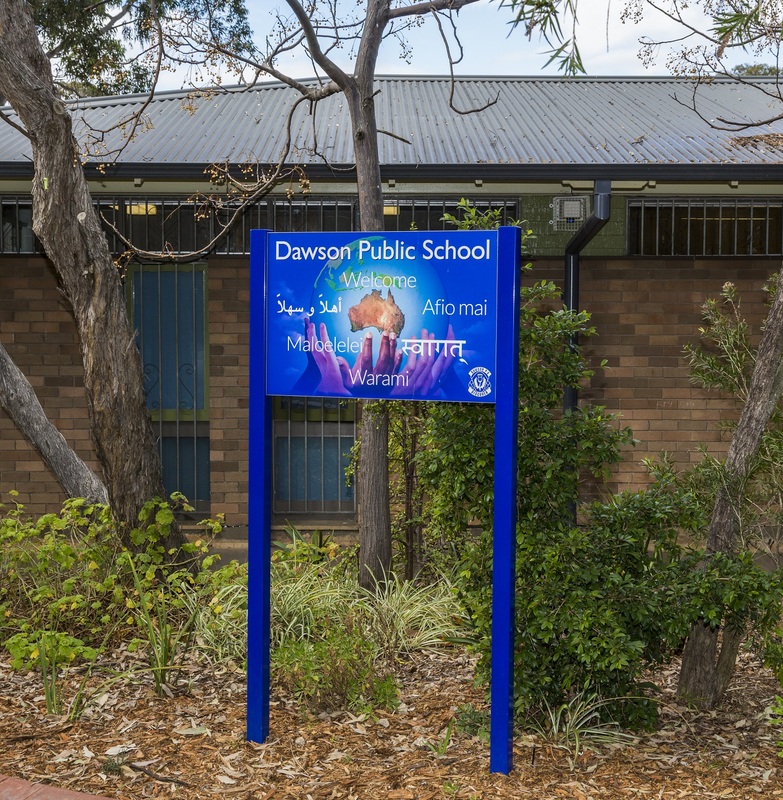 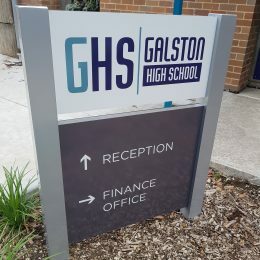 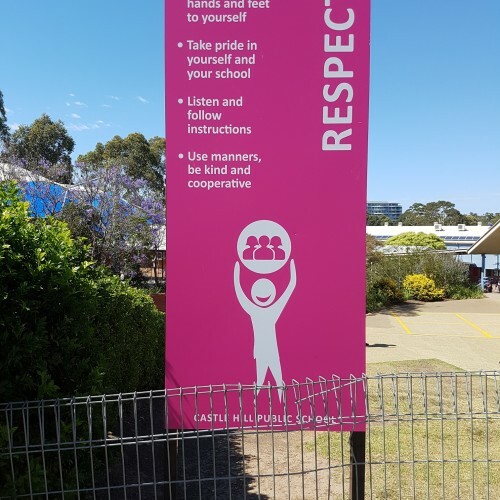 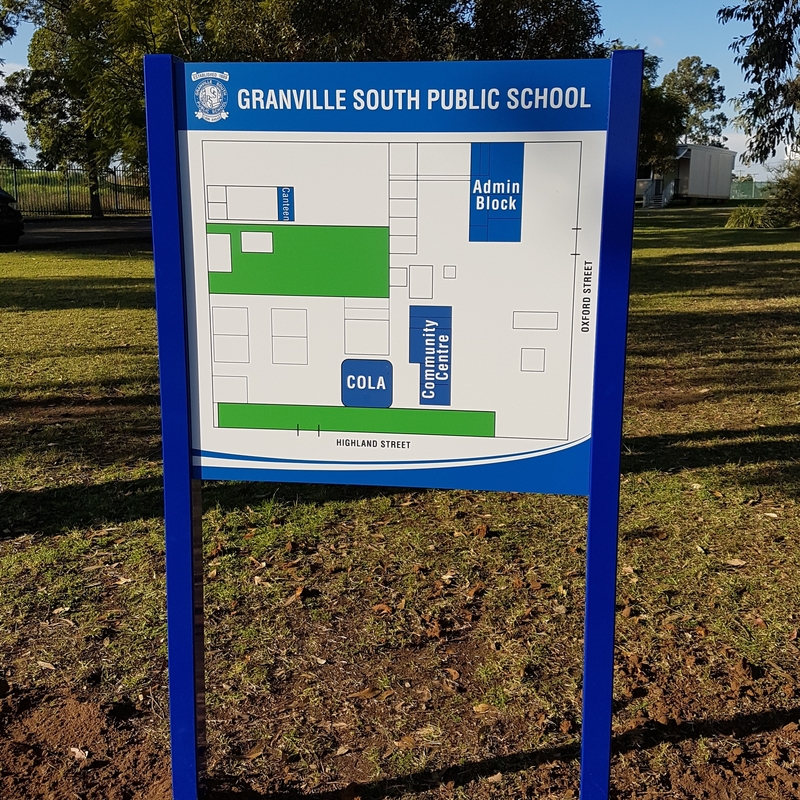 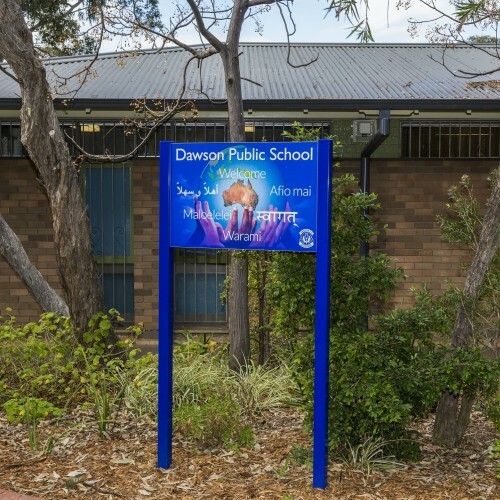 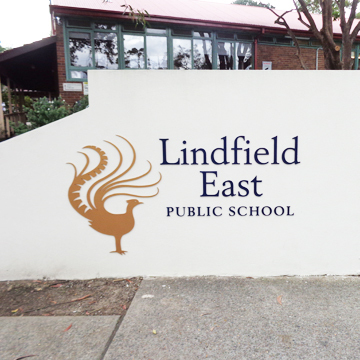 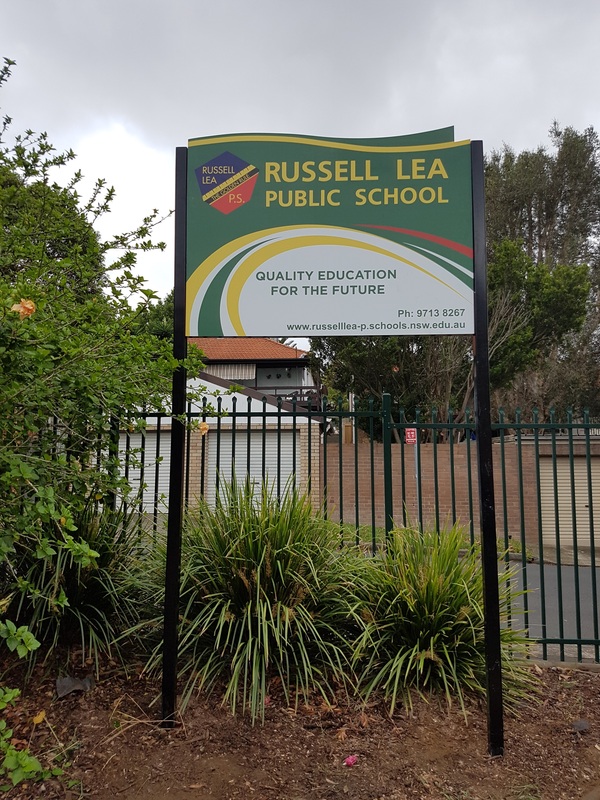 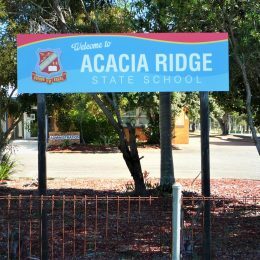 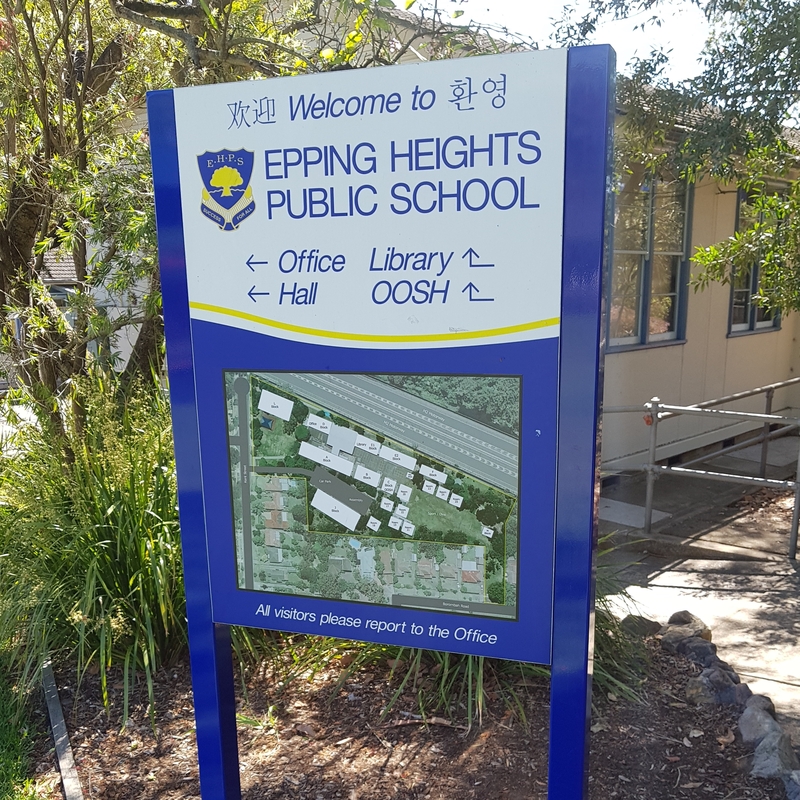 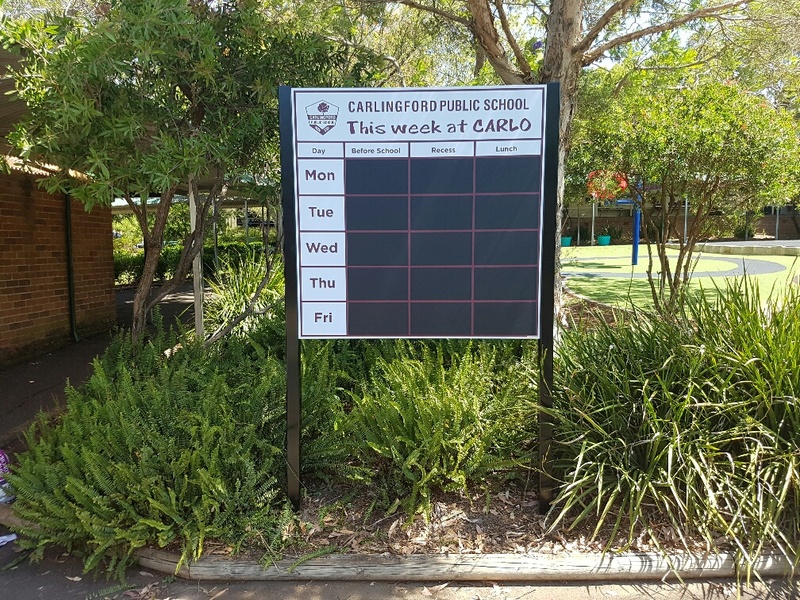 Signpac has an extensive range and over 20 years' experience in designing and supplying all types of frame signs to Australian schools. 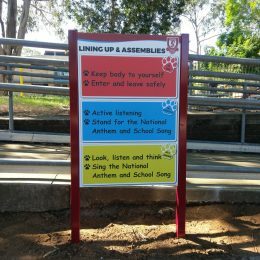 We also have a range of digital frame signs to modernise your school. Call us today for a quote on your school's next frame signs that will promote your school with quality and style.